Shimazaki T. Vertebrate Neural Stem cells: Development, Plasticity and Regeneration Keio J Med 2015, in press. 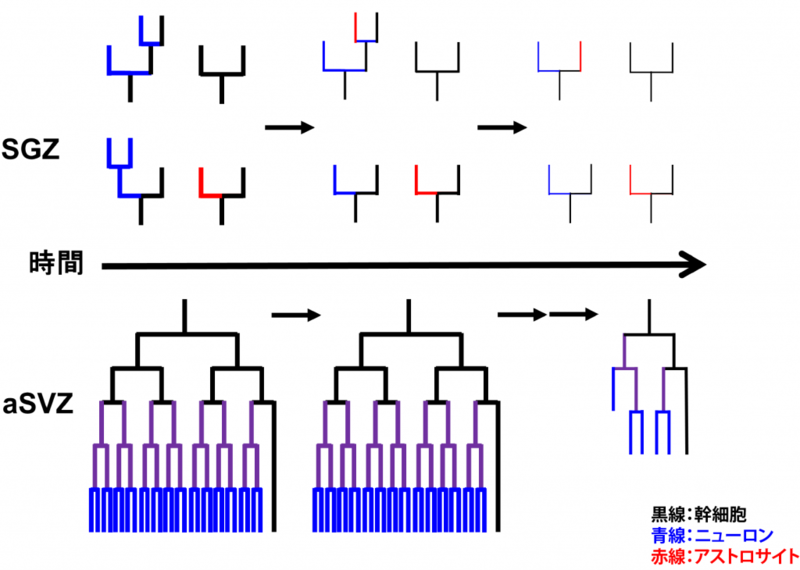 Naka H, Nakamura S, Shimazaki T, Okano H: Requirement for COUP-TFI and II in the temporal specification of neural stem cells in CNS development. Nat Neurosci 11:1014-1023, 2008. Naka-Kaneda H, Nakamura S, Igarashi M, Aoi H, Kanki H, Tsuyama J, Tsutsumi S, Aburatani H, Shimazaki T, Okano H: The miR-17/106-p38 axis is a key regulator of the neurogenic-to-gliogenic transition in developing neural stem/progenitor cells. Proc Natl Acad Sci USA 111: 1604-1609, 2014. 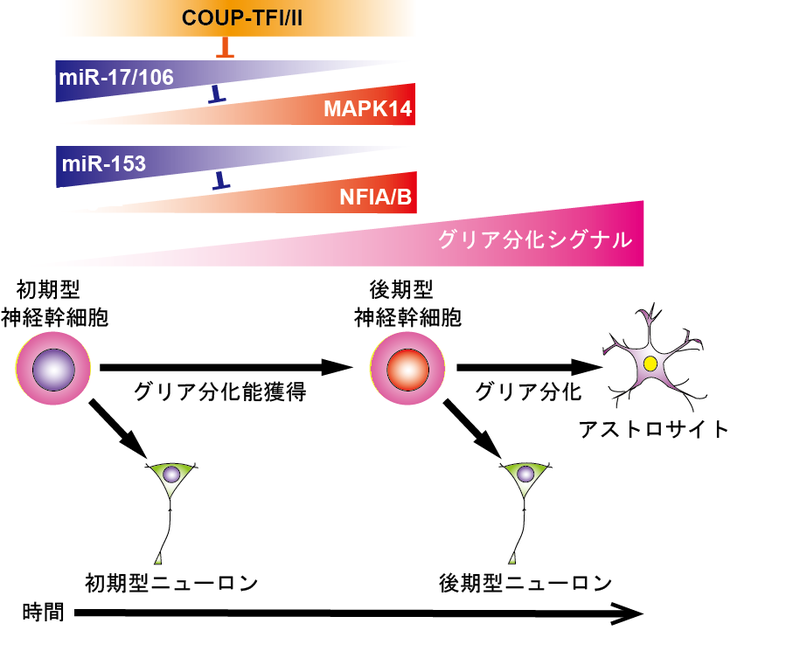 Tsuyama J, Bunt J, Richards LJ, Iwanari H, Mochizuki Y, Hamakubo T, Shimazaki T, Okano H: MicroRNA-153 regulates the acquisition of gliogenic competence by neural stem cells. Stem Cell Rep 2015, in press.